Talio takes the hard work out of managing your business facilities. We deliver the right combination of people and resources to meet your needs. Services include cleaning, property, security, workplace supplies and commercial concierge. Talio provides a range of cleaning services and solutions. In addition, we can supply all your washroom and kitchen cleaning supplies from sanitary bins to dishwasher tablets. We can also take care of your waste disposal. From a gardener to once-off landscaping or trade services, we have the qualified tradespeople to keep your property in top condition. 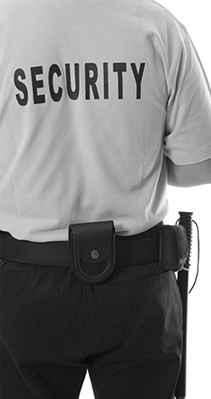 We can also take care of security, whether you need a security system, guards or a specialist team. Talio gives you more security than the Prime Minister. 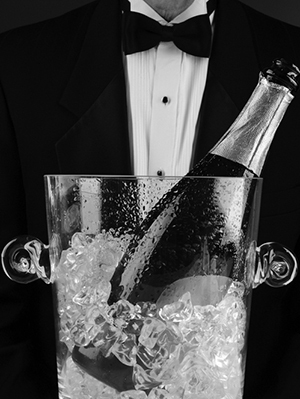 Don’t have time to organise a client event, make a booking or even pick up the dry cleaning? Talio is here to manage those tasks, small or large, that take you away from the core focus of your business. 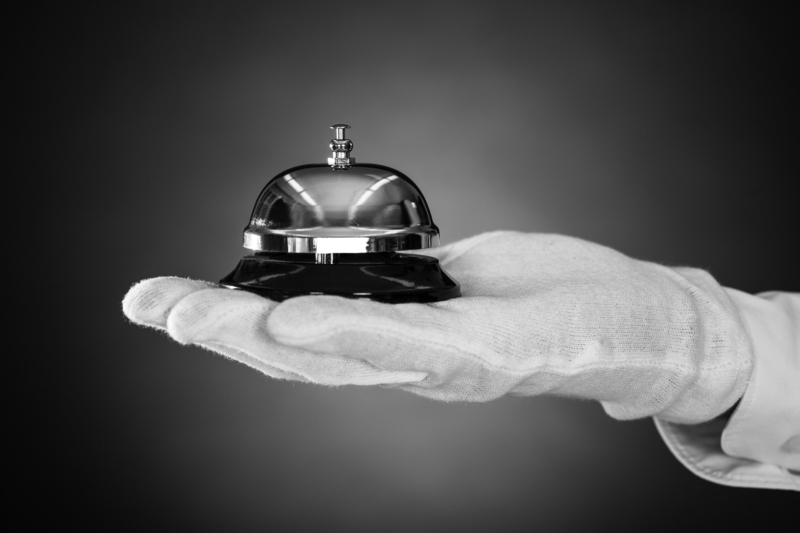 Brisbane-headquartered Talio began operations in 2013 and is the only facilities management company to offer a commercial concierge service. 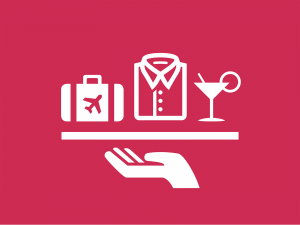 Our customised services help businesses run smoothly behind the scenes. While we don’t dispose of bodies and we really can’t fix the mother-in-law situation, there’s not a lot else that Talio can’t help you with. Unlike most companies, we always put the client before profit. It might seem crazy but the brains and heart behind Talio think it’s good for business long-term. For our clients, it simply means they know we will always offer the cheapest and most effective solutions to suit their business’ specific needs. So, no matter the size of your company, or the sector, give Talio a call. Let us show you an easier and economical way to manage your facilities. 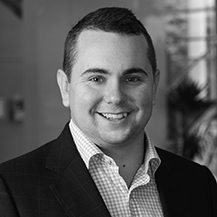 Talio founder Nathan Schokker has almost 20 years’ experience in Facilities Management. He began his career while still a student, working as a commercial cleaner. Following stints in general maintenance and gardening, Nathan worked his way up to National Operational Manager for a large facilities management company. When you work with Talio, you can expect Nathan to be hands-on and there in person to discuss the services you need. Talio works with clients from a range of sectors. 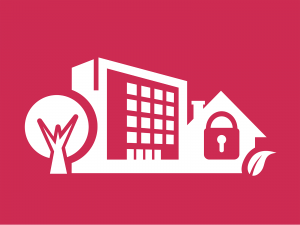 We’re optimising services for premises in hospitality and health as well as industrial and commercial sites. so call today for a no-obligation quote. 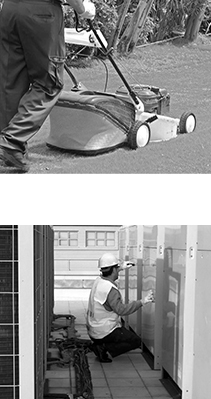 No matter the size of your business, Talio can help manage your facilities. 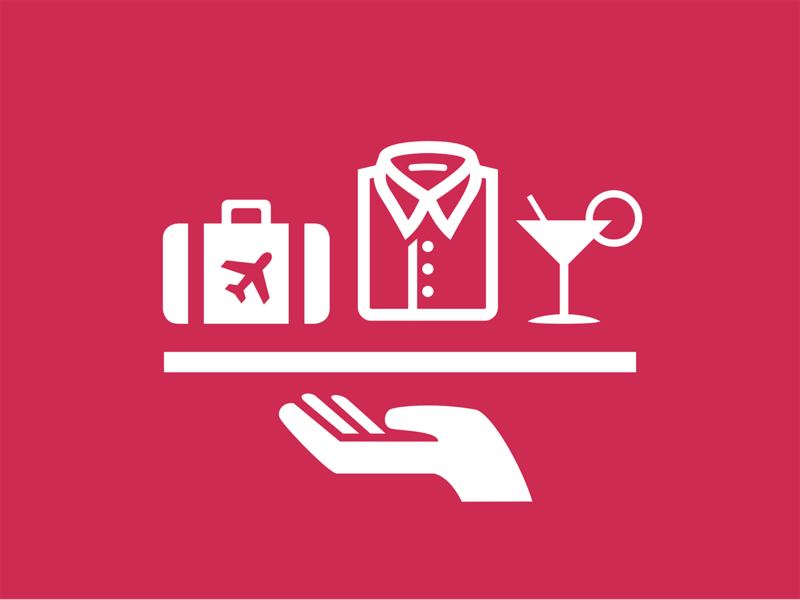 We take a top down approach to identify your needs, time frames and budget. So call us today to take care of your facilities management. From scheduled or emergency maintenance and works, to cleaning and waste disposal, to security, we’re here to make your building and facilities run efficiently. At Talio, we take cleaning seriously. 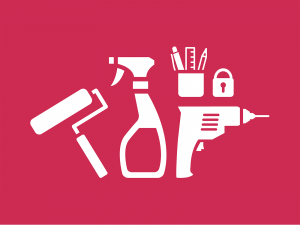 We train our cleaners to meet the health and safety compliance requirements for a range of sectors. 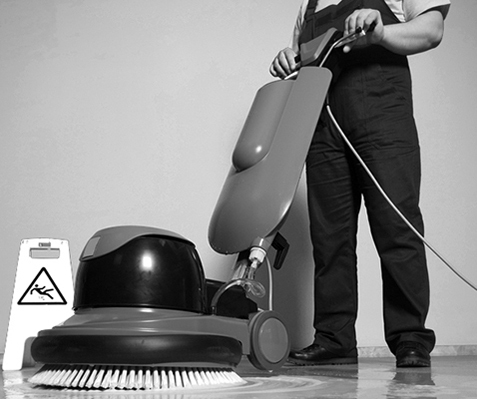 We deliver commercial cleaning for clients across a range of sectors, both large and small. 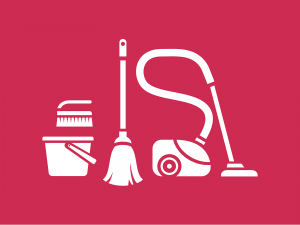 Aside from general office cleaning, we offer specialised services as well as taking care of your hygiene cleaning and supplying all the supplies for your washrooms (including sanitary bins and air fresheners) and the cleaning agents for your kitchens. We can also take care of fitting out the office kitchen. 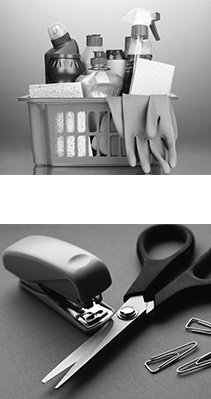 We’ll source and supply all your office and kitchen supplies, from the cutlery to the vacuum cleaners. We can also find the right storage solution for your workplace and take care of all the internal and external signage. No matter if you need daily cleaning, weekly or ad hoc cleaning services, call Talio today. You don’t need a contact book full of tradies to manage your property and facilities. 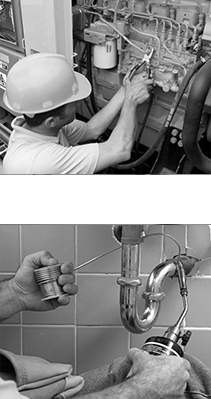 Talio can organise all your trade services, from the electrician and plumber to the handyman. 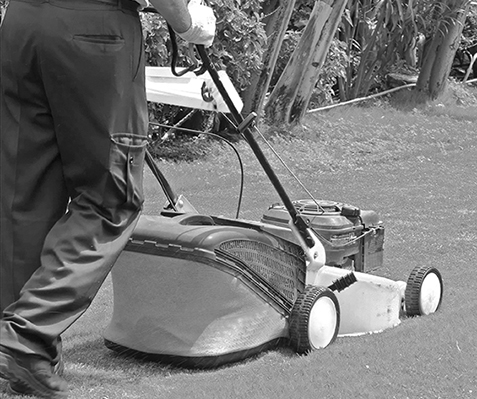 We can also take care of your indoor plants and the maintenance of your grounds, including landscaping. Talio can also take care of your waste removal and dumpage (recycling, general, green and confidential waste). When it comes to security, Talio can provide all your needs. 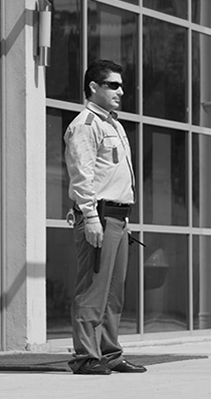 Whether you need a security system, guards or a specialist team Talio give you more security than the Prime Minister. 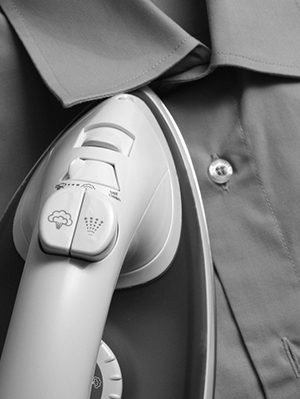 Don’t have time to organise a client event, make a booking or even pick up the dry cleaning? Finally, there’s someone there you can turn to look after those tasks, small or large, that take you away from the core focus of your business. 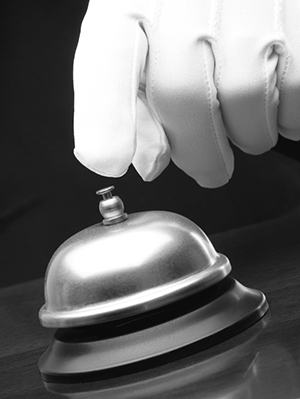 We’re the only facilities management company in South East Queensland to offer commercial concierge services. Talio is here to help, so give us a call or email to see how we can make your business run smoother. If you’re not sure about moving to a new provider, we offer a trial cleaning period so you can assess the quality and cost competitiveness of our services.